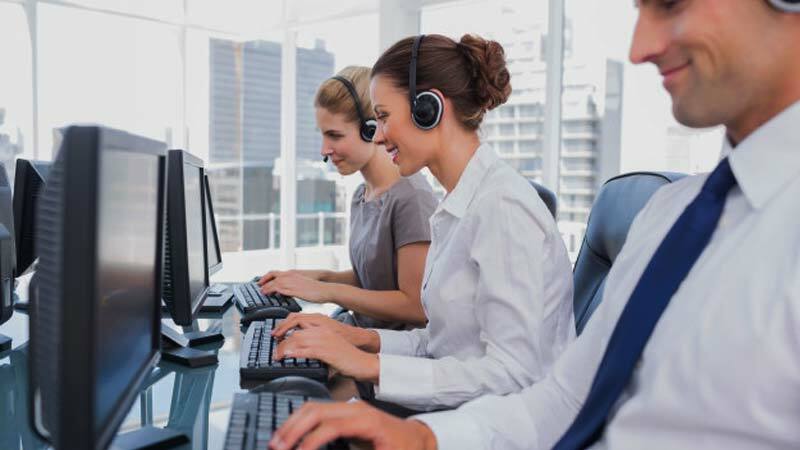 A large number of calls are handled by the call center executives each day. What’s impressive about these calls is that they are loaded with an abundance of information about the customers as well as the agents. This information is generally related to customer queries, the solution offered by the agents, the tone and quality of voice maintained by the agents, etc. Many times, there are businesses that prefer to maintain a recording of each of these calls. They do so as they understand the significance of this data that can be analyzed later to reap benefits like improved agent performance and faster query resolution. This process of analyzing the recordings of calls taking place between the customer and the agent is known as speech analytics technology. It is a common practice among the business houses to use speech analytics to serve their customers better. But, it is important for them to understand that delivering an optimized customer experience entirely depends on their agent’s performance. Gauging your agents’ performance precisely and identifying any loopholes in their customer interaction is important. This is because this information can be used to train the agents and improve their performance. There can be times when the customer service agent deviates from the assigned script and chooses to use his/her own words. 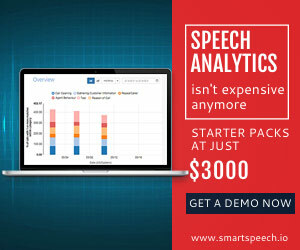 In such cases, speech analytics can help in identifying the terms and phrases that are having a positive impact and attracting a wide audience in comparison to following a pre-defined script. Identifying the words that are having a positive impact on the listeners can, then, be incorporated in the script for better results. The information gathered using speech analytics technology can serve as a great help to improve the logistical elements employed to deliver an enhanced customer experience. For instance, the long pauses detected in a call can be an indicator of setting-up the new CRM system. A poor performing CRM system can be a major factor behind poor agent performance and delays in providing an accurate solution in the requisite time. There are times when six out of 10 callers contact the customer service center to seek assistance on the same issue. Assisting all the callers individually for the same issue tends to frustrate the agent and even waste a lot of his/her time. While this issue is not easy to detect, speech analytics can identify it easily. And when any such issue is detected, it is recommended to prepare a detailed FAQ that allows the customers to find an answer to their queries online and in turn, reduce the total number of calls made in a day. This data can also be used to improve the customer service delivered in near future. 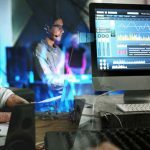 The problems and issues identified through speech analytics can serve as a guide to develop better products in the future. Any sort of feedback or complaint received from the customer should be thoroughly analyzed to plan and incorporate the requisite changes in the new product development. This, in turn, would help the organization to set-up a continual cycle of product and process improvement. Analyzing agents’ performance using speech analytics tool is a great way to identify flaws in their performance. This, in turn, can be used to develop some well-defined and specific training modules for the agents. But, it is important to remember that developing these training modules is not a one-time task. The same requires amendments from time-to-time based on the feedback collected from the agent performance analysis so as to ensure that the required procedures, policies, and customer expectations are met on time. It has been detected by various speech analytics tools that a lot of agents’ time is wasted in collecting basic customer information like name, age, and address. To prevent this kind of resource wastage, interactive voice response (IVR) can serve as a great resource. Enabling information gathering about callers before they are actually connected with an agent, IVR technology helps in saving a lot of agents’ time by providing them an easy access to the relevant customer details and history. Speech analytics can also be used as a great tool to boost the operational efficiency of the employees. It not only helps in reducing the Average Handle Time (AHT) of the agent but also improves the call deflection, first call resolution, and call transfer rates. Reviewing the call data against the well-defined set of employee skills, the evaluators are able to implement some effective strategies that not only help in improving the customer satisfaction rate but also the revenue generation. Speech analytics can be a great way to identify the customers who plan and who don’t plan to stay with the brand. Segregating the call data based on some common phrases used by the customers, speech analytics help you identify the agents who are impolite or unfriendly with the customers. Identifying this section of the agents employed at your contact center can help you plan and take the necessary measures that can help improve your customer retention and build their loyalty towards your brand. 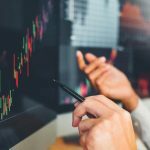 Speech analytics can be an excellent tool to rate every call on the basis of its compliance with the industry standards. 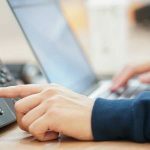 While there is a proper training provided to the contact center agents to adhere to the industry standards, there is still a chance of compliance-related issues. If any such case, it is important to use speech analytics to identify such calls and design a training material particularly to improve customer-client call interaction, modify the scripts and provide an e-learning program to assure that agents are able to interact properly. Speech analytics holds the power to boost your contact center performance as well as improve customer loyalty. Therefore, it is best to use it in combination with other tools like voice recordings and IVR so that it is possible to deliver an enhanced customer experience.